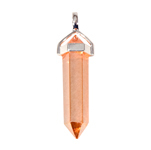 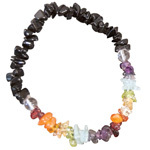 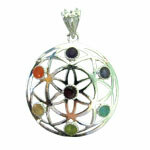 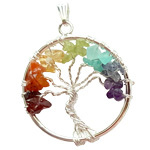 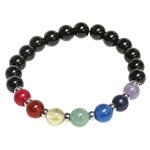 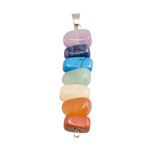 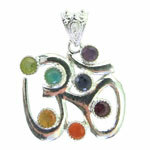 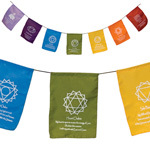 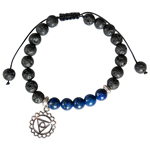 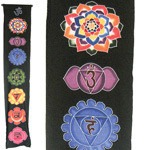 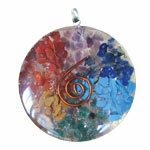 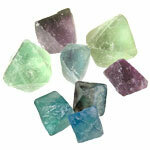 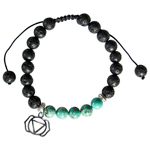 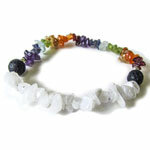 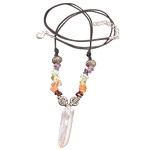 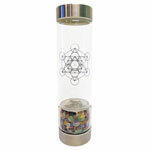 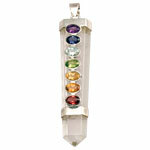 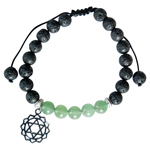 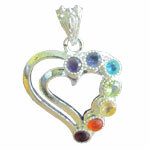 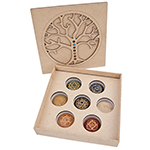 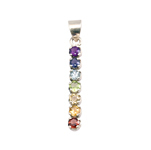 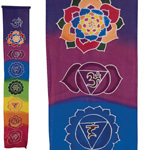 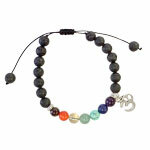 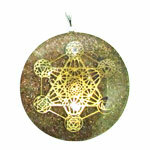 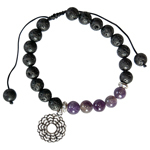 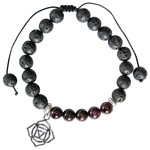 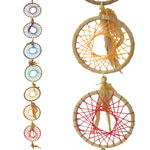 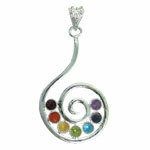 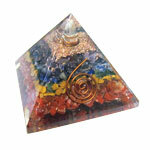 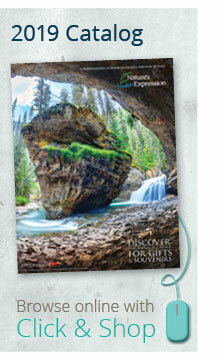 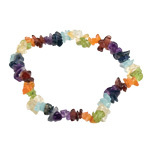 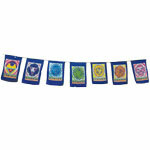 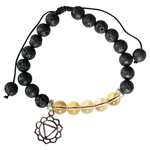 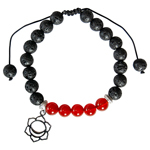 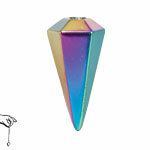 Browse our collection of chakra themed gifts, souvenirs and jewellery. 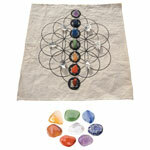 Our body contains a system of energy centers which need to be in balance for physical, mental and emotional well-being. 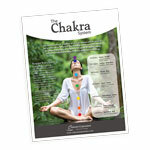 By understanding the purpose and colour of each Chakra, we can use the knowledge to assist the body in healing. 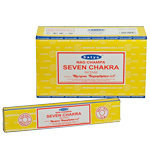 Our chakra products can be accompanied with information on the metaphysical healing properties and usage of the products to benefit both staff and customers. 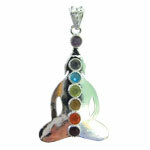 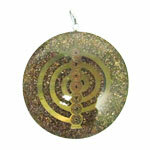 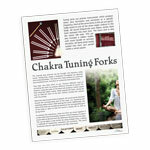 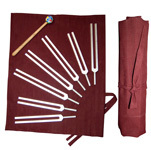 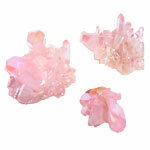 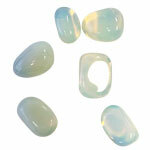 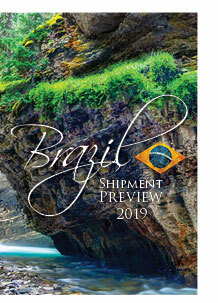 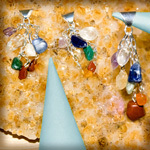 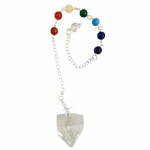 Another way to learn more about chakras and view associated products is through our blog posts.